It is that time of the year again. Temperatures start to fall, and the weather turns cold and families and businesses start to use multiple types of options to keep their houses or business areas warm. A few options that some people pick to heat their properties is portable or space heaters. Every year there are stories of homes and businesses burning down due to mishandling and misuse of portable or space heaters. Some basic statistics below show the cost of heating fires on both residential and businesses in the United States. Each year from 2013 to 2015 an estimated 45,900 heating fires in residential buildings were reported to fire departments throughout the United States, causing an estimated 205 deaths, 725 injuries, and $506 million in property loss (National Fire Data Center, 2016). Additionally, an average of 7,100 non-residential building heating fires occur yearly, with an average loss of over $98.2 million (US Fire Administration, 2016). 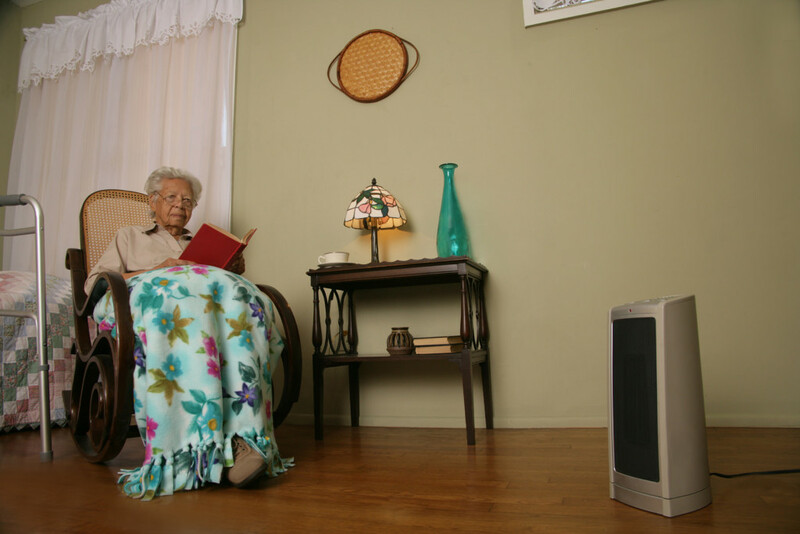 Space heaters are responsible for 30% of heater fires, cause 70% of the deaths. Unfortunately, death and injuries data for the business type of fire has not been collected or analyzed by the fire and safety industry, but have shown correlation with the residential building heating fires related injury and death statistics. Unfortunately, due to the alarming statistics noted above, heating equipment is the second leading cause of home fire deaths after cooking, with the majority of these fires reported during the months of November, December, January and February of each year (NFPA Safety Tips, 2018). As heating equipment produces a risk of burns due to heat, this is not the only health hazards that come with portable and space heaters. 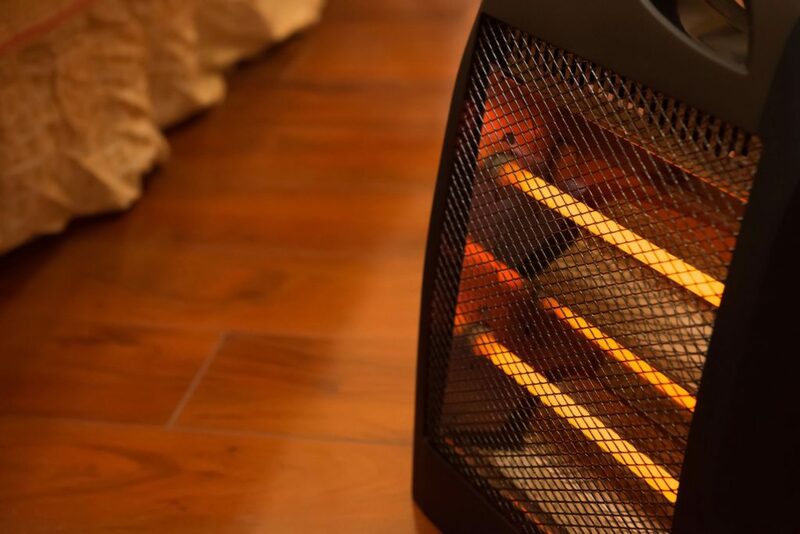 Space and Portable heaters can also cause electric shock and carbon monoxide gas poisoning, both occurrences that can be prevented by using some basic safety practices. winter. This actually poses some more specific risks to be considered. Commercial portable heaters have more power and many times are rented, not owned by the company using it. Carefully examine the unit and check that it is proper working order. Keep the space heater away from high traffic areas and allow for extra space between the heater and anything/anyone. If it’s a fuel fired space heater the safety devices need to be checked, fuel lines and tanks should be inspected for damage, exhaust ducting and flues must be free of blockage and the exhaust flow must be unobstructed. Talk to and train as necessary the employees that will be working around the space heater. 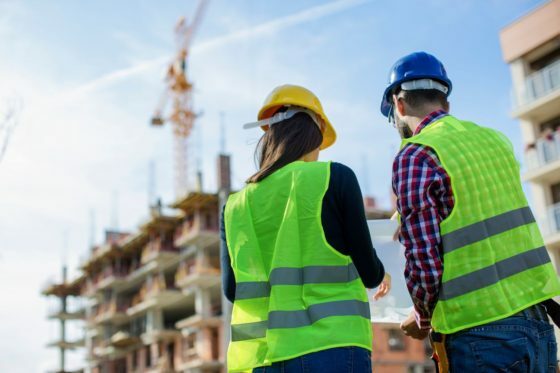 Make sure they know how to properly work the unit and follow the safety procedures. Treat portable heaters the same way you treat a fireplace or woodstove. Make sure to have a working carbon monoxide detector in build or confined spaces where portable heaters will be used. Ensure electrical cords and plugs are not frayed. Always plug the electrical portable heaters directly into a wall outlet and never use an extension cord or power strip. Never leave a portable heater running unattended, unplug when not in use. Assure that there is at least 3 feet of distance in all directions where there is nothing combustible. Place portable heater in appropriate location where there is no risk of tripping on the cord or heater components or any place a person could fall on the heater. Assure that the portable heater is listed or labeled by a nationally recognized testing laboratory. Use heaters with tip-over and overheat protections. Tip over protection should switch the unit automatically off if it is tipped for any reason. Assure cool touch housing on the exterior, to prevent accidental burns. Regularly inspect the portable heater to assure it is working safely and effectively. Frequently, clean and maintain the heater to reduce dust or dirt build up. Keep electrical heaters away from water, to prevent the risk of electric shock. Fill oil/kerosene style heaters when the heater is cool, not in the building and in area that is clear of a heat sources. A basic educational foundation of portable heater safe practices will help you to prevent fires, injuries, health hazards, considerable safety risks, and possibly death, in both a family home and business. Always stay vigilant and assure safe practices when dealing with portable heaters.